How does Microsoft's patent on the taskbar affect ReactOS? Just curious if it would let Microsoft sue ReactOS for infringement. No, plus it would not hold up in court. Not to mention dozens of Linux distros, eComstation, Calmira II, QNX, Haiku (optional), NewDeal, and I have also seen it in various DOS-based utilities. Besides, by the time ReactOS reaches 1.0 any Windows 95 patents will have expired. I have no idea how it is in the US, but in Europe, you would be perfectly right as the maximum protection period IS 20 years - basically, 2015. APART from that, however, THERE IS NO SUCH THING as "software patents" in Europe. The US are pushing hard for it, but they are still not accepted. The point is, in Europe software is generally treated not unlike "literature" or "design". Even the US patent, as pointed out above, would not survive a court battle very well... I mean, WHAT IS a "taskbar"? A piece of element on the screen that you can access to perform other stuff? Well... then the editor "vi" from Unix v7 hat, in a sense, a "taskbar", not to mention the stuff seen on Xerox and Apple machines. And finally: If MS would be "desperate enough" to sue ReactOS, then a) they just MIGHT win in the USA, although not easily because all sorts of free software organisations will bite them (do not forget that the EFF is collecting patents on free software with the idea to create a status of "mutually assured destruction" - apart from actively fighting patents: https://www.eff.org/patent-busting ). And in Europe that will be all meaningless - because there are simply no patents here. So "whom" do they want to sue? The ReactOS foundation? IN THE USA?! - It WOULD be, of course, a tremendous recognition of ReactOS. In the ensuing media attention, I guess your project would get more money than by any usual campaign. and by now, something like a taskbar is basically generic, as it is seen in so many places, windows has it, mac has it basically, because the programs drop down there and they sit there showing they are active. and it is in many other places, so I don't think they will sue for that. also sueing REACT_OS for that or for anything else would help to put react os "on the map" and into people's heads, and so much publicity would revolve around react os, that it would actually be good for react os. Unless of course they woudl have to pay a lot of money, but something generic like a taskbar, they could not win, as it easily could be proven that many others like apple have a taskbar as well. so when will react os come out of the alpha stage and be widely available ? It's been in alpha for 14 years, but there are many who are of the opinion that it's getting close to being worthy of a beta designation. Today entirely the maniac there is no excuse with the article. Get free DOS, Windows and OS/2 games at RGB Classic Games. Exactly. You wouldn't patent the English (or any other spoken) language would you? You wouldn't be able to communicate with anyone without owing licensing fees! That is exactly what patenting user interface elements does, because that is how you communicate with your computer. If MS wanted to aggressively protect their taskbar, they'd have to sue Mac, Linux (all GUI versions), ReactOS, and likely other OS's as well. And they'd have to win all those cases. In my opinion, it's not going to happen. I would. Then I can sue those who say things I disagree with. Seriously, what we need to do is find "prior art" so in case something happens, we'd have a leg to stand one. I don't see how they can succeed since there are too many targets and there have already been decisions saying that "look and feel" of interfaces is acceptable. My worry is more that it specifically mentions a "Start" menu. Mac OS doesn't have a comparable start menu (just the dock and finder), and Linux usually has a series of menus. 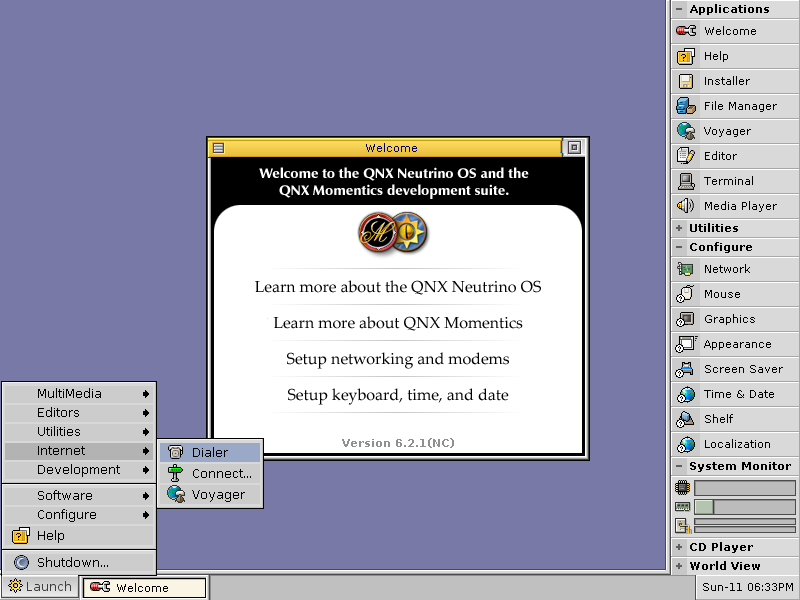 I don't know of any Linux distros before 95 that had an actual start-like button (like KDE does, IIRC). BrentNewland wrote: My worry is more that it specifically mentions a "Start" menu. Mac OS doesn't have a comparable start menu (just the dock and finder), and Linux usually has a series of menus. I don't know of any Linux distros before 95 that had an actual start-like button (like KDE does, IIRC). You must look at the nature of the element, not just how it is described. As such the fact it is called a start menu does not matter (that's copyright not patent law). The description might be able to cover any menu on a task bar that allows to to launch programs, open documents, AND control system settings. And it's a patent from 1997, not sure if there is any prior art for a start-menu style function. 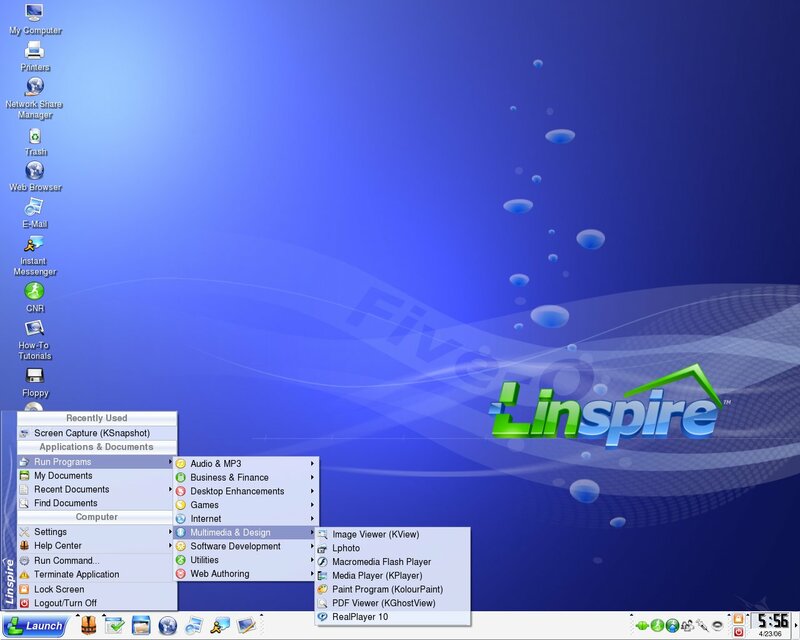 The taskbar may also include a (start menu) button that enables a user to gain access to a menu for launching programs, opening documents and controlling system settings. Why are we continuing to discuss this? The "Start" menu was a fairly obvious thing. The only reason nobody did that before was because in a day when you were expected to read and understand a 200 page manual to operate your computer, it was considered overly simplistic and a waste of valuable screen space. Of course the way the patent system works, you can take a dump and patent what comes out. 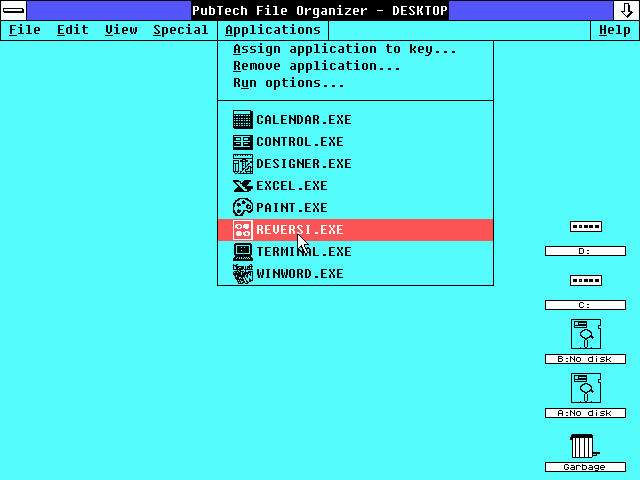 At any rate, prior to 1995 most Unix's had a "right-click" (or sometimes Middle-click) system menu that was often like the Start Menu, except it used a physical button rather being tethered to a visual one. 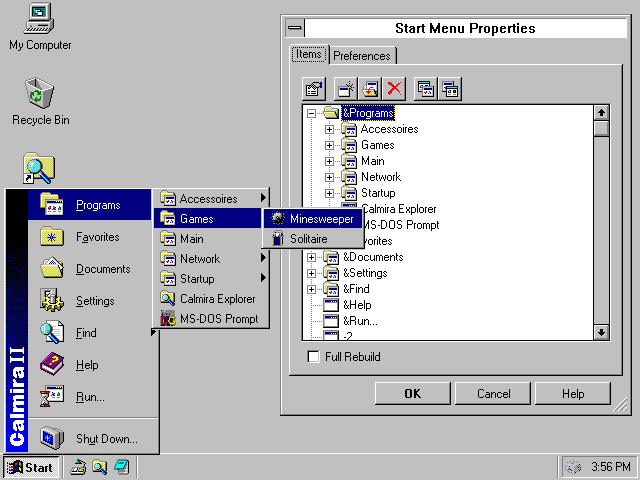 And while Microsoft's 1995 desktop implementation tried to mimic that of the 1984 Macintosh, the oversimplification of the "Start" menu meant that only files inside an explorer window had a proper "File" menu. 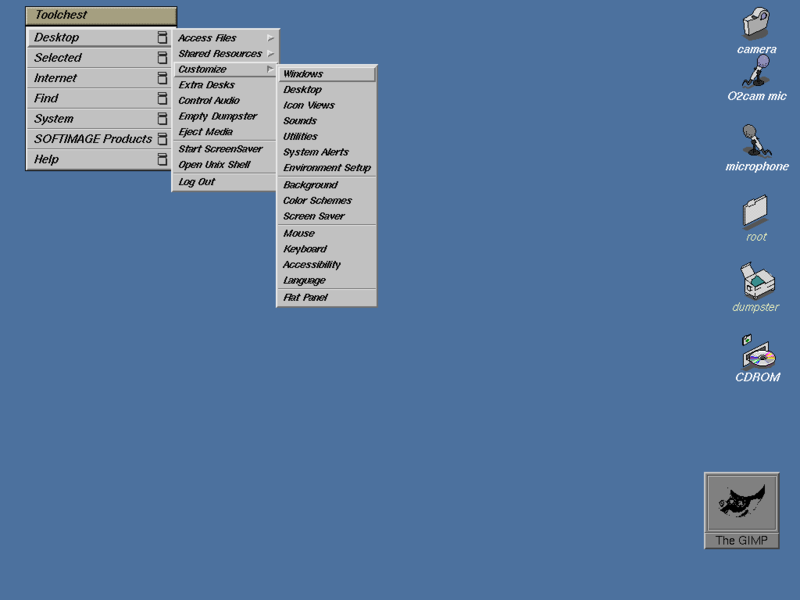 One had to use the less discoverable right-click menu to access file actions for the icons directly on the desktop. And I will reiterate that others have cloned Microsoft's Task Bar and Start Menu, and had no trouble at all. SomeGuy wrote: Why are we continuing to discuss this? The "Start" menu was a fairly obvious thing. Because there is never any discussion here about violating Microsoft patents, despite all the patent lawsuits going on right now? Not comparable. 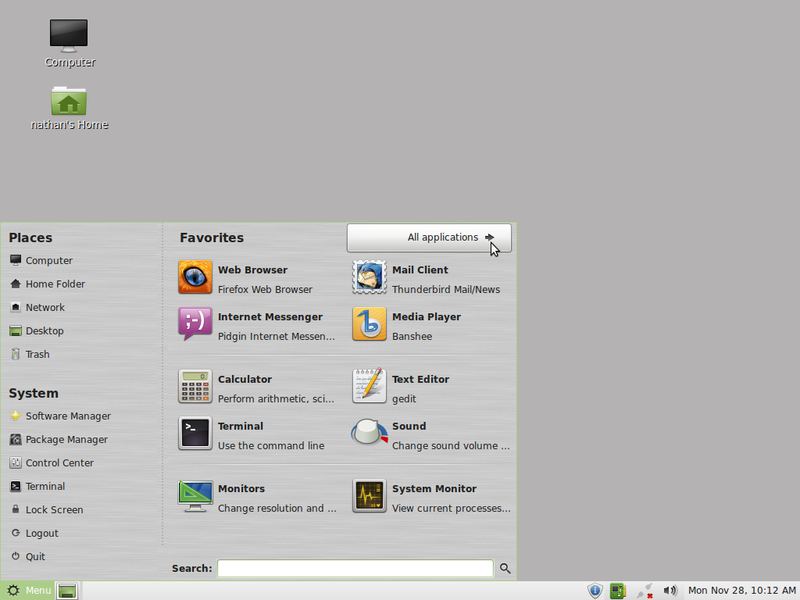 ReactOS doesn't use a mouse menu, it doesn't use an applications menu, it uses a start button. 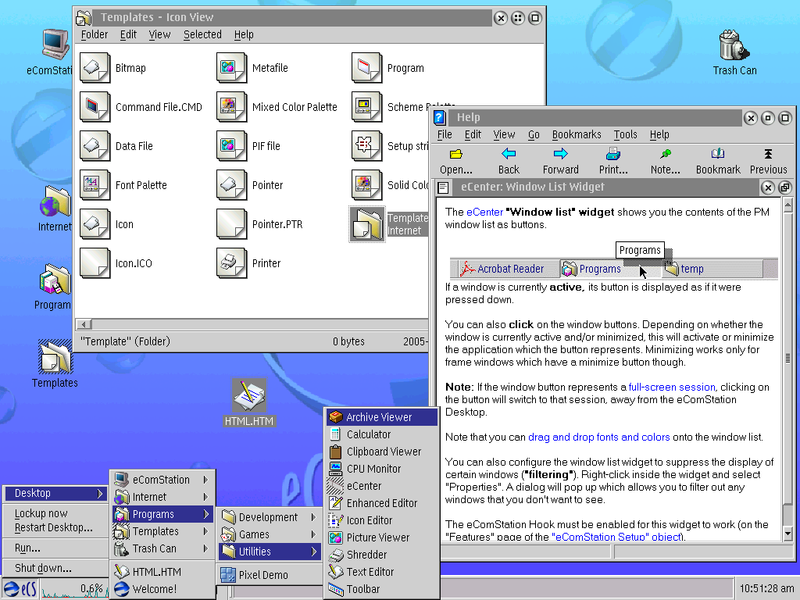 Microsoft would have a much stronger case against ReactOS because of how similar it will have to be. And a bigger target because we're going to obliterate their market.